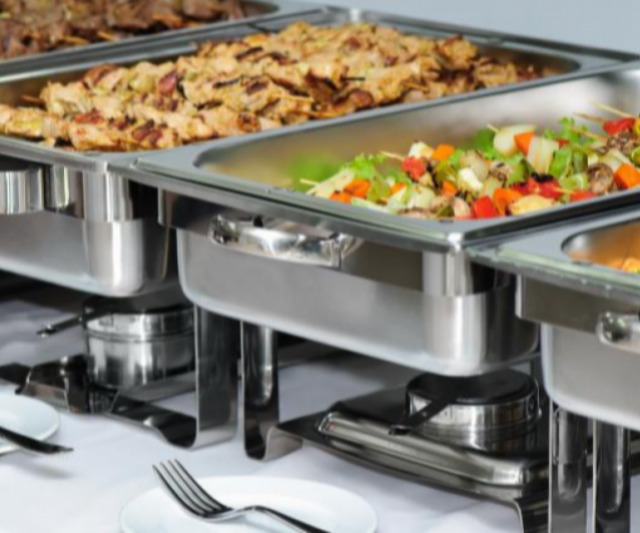 Best Mobile Chef is a catering company that specializes in a wide variety of foods and events. Whether you are planning an event that’s big or small, our trusted team of chefs are ready to help. 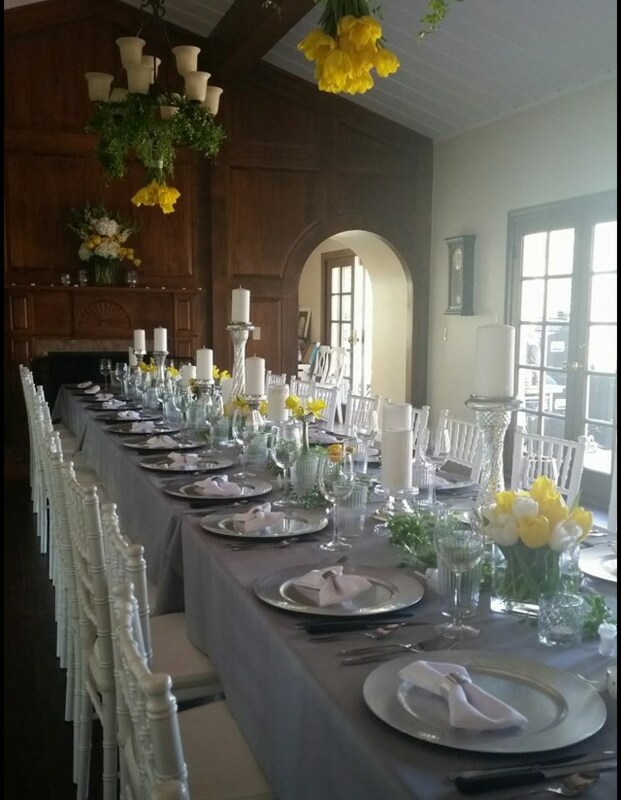 Please explore our website and see what kinds of services we offer for your next social event or private function. The food for my wedding was outstanding. Everyone raved about it! Thank you Shawna for all your hard working making my day beautiful. We make certain that every job we take on is carried out to the phenomenal standards expected from ourselves and our customers.